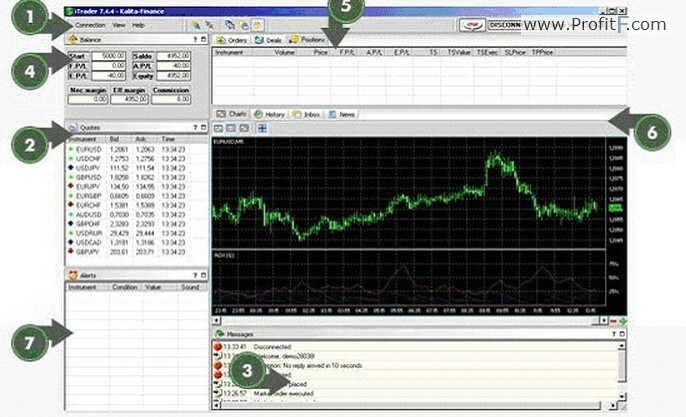 Kalita-Finance – Old Forex broker . Company founded in 1999. “ProfitF” reviewed the Contact Us page and we didn’t find info about physical address. Кalita-Finance Minimum deposit = $150. We noticed in reviewing Kalita-Finance, they offers Low fixed spreads (2-4 points). Other features: Instant Executio, Accurate execution of orders, No Commissions. Note: Broker requires all clients to provide identification docs such as a passport.